The Q, Queanbeyan, 251 Crawford Street, Queanbeyan. ‘Earthly Treasures of our Shire’, is an exhibition by Jerrabomberra artist Cheryl Hodges. This botanical artist won the QPRC Regional Art Awards – Exhibition Award in 2017 with her painting ‘Castanea sativa’ from Hoskinstown’s Tweenhill Chestnuts. Since then she has continued to explore the region, visiting her regular haunts and new places. 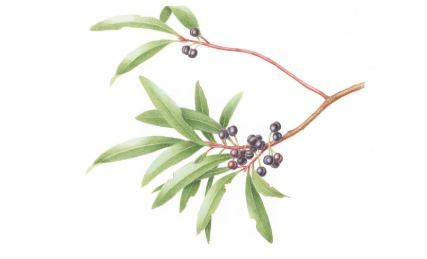 Cheryl has painted many of the natural treasures she has discovered in her signature delicate watercolour style. She hopes the paintings and accompanying stories will ignite curiosity in others to explore the region. For example, on her journey she discovered the beautiful Monga Waratah in Monga National Park near the Clyde Mountain via the Waratah Walk. Influenced by her quiet studio environment in rural New South Wales, the artist presents a series of works documenting her place and sense of belonging. Isobel graduated from the Australian National University in 2014 with a Bachelor of Visual Arts (First Class Honours) in Sculpture. 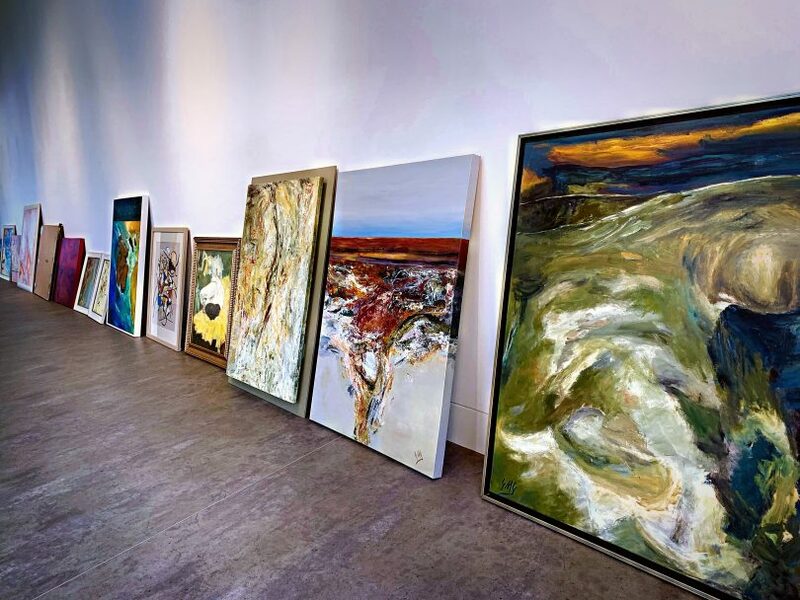 She has exhibited widely across Australia in a number of group and solo exhibitions. ‘As I Wander’ by Isobel Rayson. 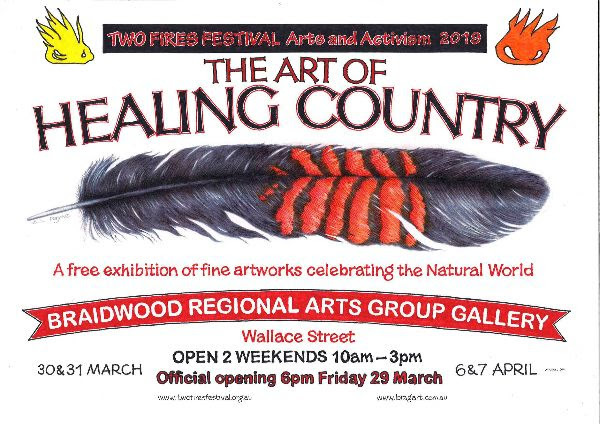 This exhibition features works by Braidwood Regional Arts Group in conjunction with the Two Fires Festival. Exhibition runs until Sunday, open 10 am – 4 pm. A group exhibition of Braidwood artists including Olivia Bernardoff, Victoria Clutterbuck, Marianne Courtenay, Natalie Densley, Jack Featherstone, Cecile Galiazzo, Fran Ifould, Harriet Searcey and Jenny Tozer. 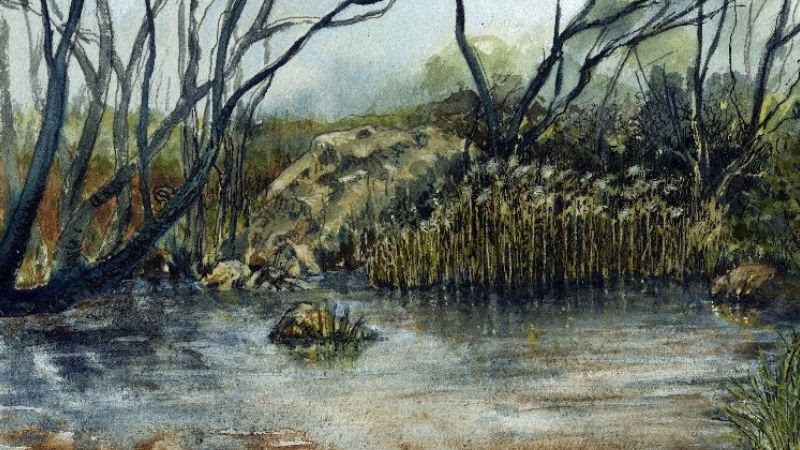 The artists have been working en plein air on the Shoalhaven River and Braidwood surrounds, producing works in a personal response to river health, habitat and local sites of significance. The show will open tonight (April 5) and runs until May 5. Gallery hours are Friday to Monday, 10 am to 4 pm. 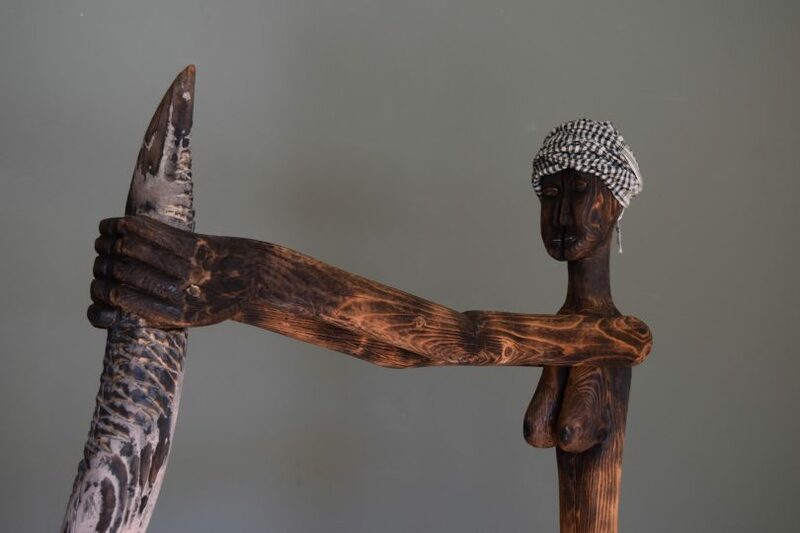 This group show by six artists with strong connections to the Braidwood community but all have very different approaches to making three-dimensional art. Their work varies from Bill Chalmers’ waveforms carved in red cedar, to Harry Townsend’s bent wire and carved wooden figures, to Simon Cawsey’s welded steel abstract pieces, to Gilbert Riedelbauch’s tall, geometric sculpture made from a composite aluminium panel, to Victoia Royd’s steel, cast concrete and glass pieces, to Robin Wallace Crabbe’s tree branch playfully adorned with painted metal and wood details. The gallery is open from 10am-5pm, April 6, 7, 13 and 14, or by appointment—0422 530846. 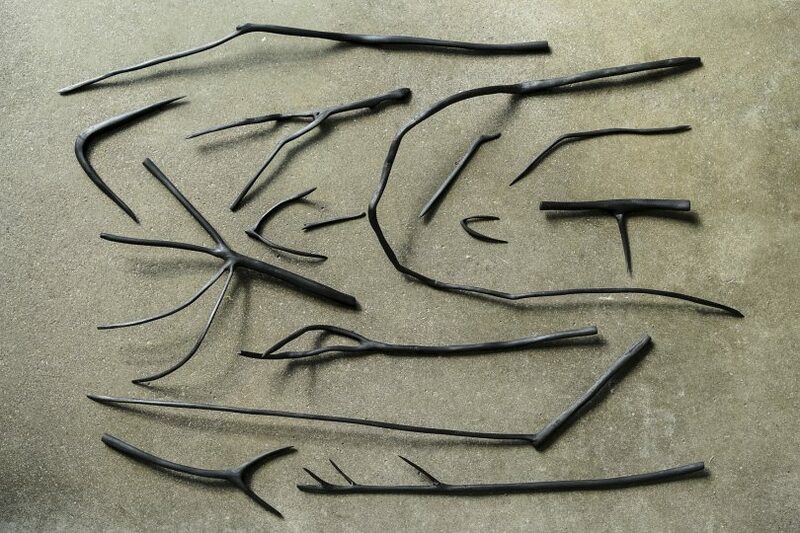 Detail of Harry Townsend’s Sloughing hopelessness, Wood, silk, cotton, steel, 2019. An exhibition of work by Eurobodalla artist Shirley Goodhew is on show at the new Basil Sellers Exhibition Centre in Moruya. ‘Deep Waters’, an eclectic and contemporary exhibition, spans more than 20 years’ of work and opens at the Bas this Friday. Eurobodalla Shire Council’s Creative Arts Coordinator Indi Carmichael says Goodhew’s practice is strongly influenced by her personal connection with nature. The exhibition runs until April 14. The Basil Sellers Exhibition Centre, is open Tuesdays to Sundays 10 am – 4 pm. A peek at Shirley Goodhew’s Deep Waters exhibition.